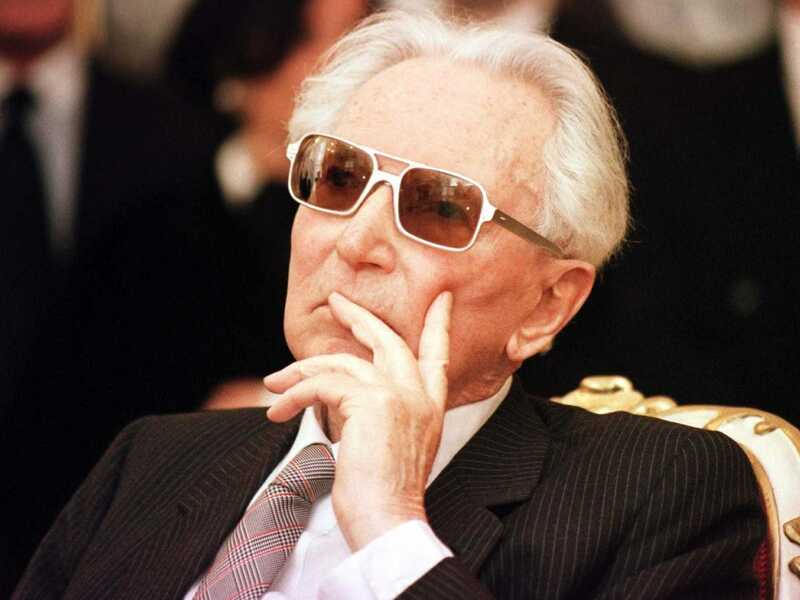 A Psychiatrist Who Survived The Holocaust Explains Why Meaningfulness Matters More Than Happiness | Cecile G. Betit Ph.D. This entry was posted in Article, Evolutionary, Opinion, Uncategorized and tagged Meaning. Bookmark the permalink.